Don't Wing It on Super Bowl Sunday. Be Prepared With This On-Sale Wing Sauce. What’s a Super Bowl Sunday without wings? And what’s a wing without wing sauce? 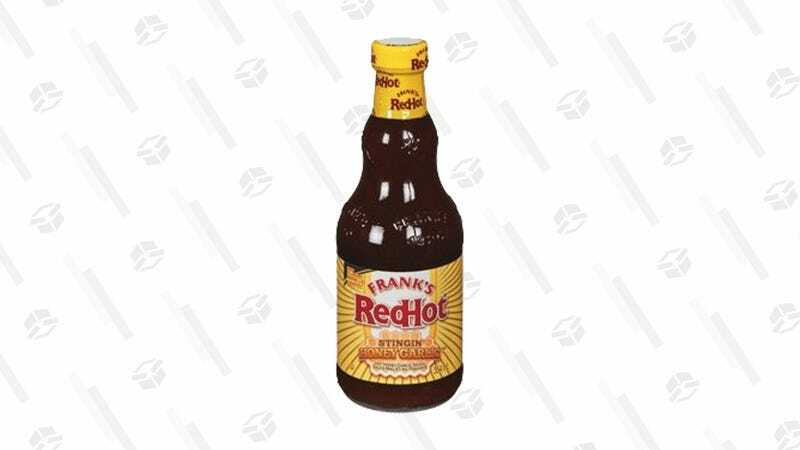 Luckily, you’ll never have to learn the answer to those questions, because this Frank’s RedHot Stingin’ Honey Garlic Sauce is on sale for just $7 with a 25% off coupon. Now all that’s left to do is load up on chicken wings from Butcher Box, and finish choreographing your touchdown dance.